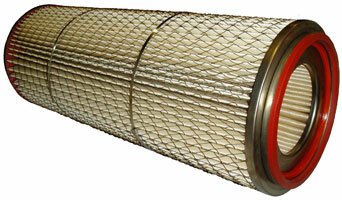 We are the official UK agent for the EHC Teknik range of exhaust filter products, including the original – EHC particle filter, and DPF filter systems – which have been on the market for 30 years! The EHC system is one of the most robust on the market today and is designed for a lifetime of work. 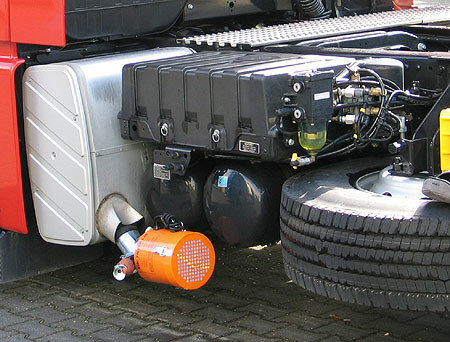 The EHC Filter System has been specially prepared to counteract environmental problems caused by exhaust emissions from vehicles which drive short distances indoors and outdoors as well as construction machines working in confined places. 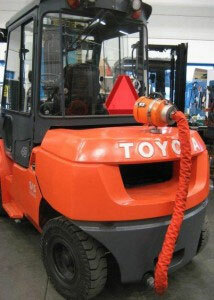 Systems are available for Petrol, Diesel and gas emissions. Although new engines are friendlier to the environment there are still health risks, just because you cannot see anything from the exhaust this does not mean that the exhaust is totally clean, more particles are too small for the human eye to see. 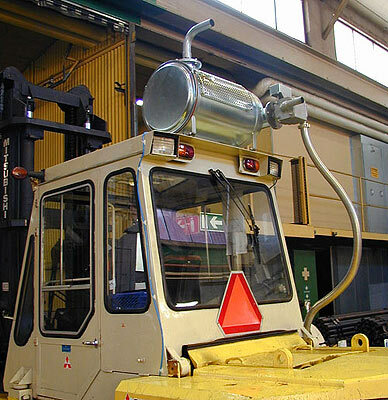 We look forward to being able to help you professionally, and to solve the environmental problems in your plant or business, whether it be engine exhaust or dust pollution.